Please allow my credentials and experience to assure you that you are in good hands. 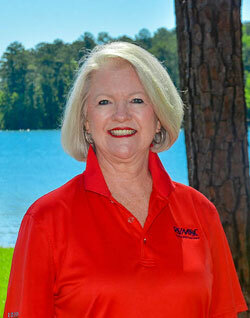 As a top real estate agent with many years of experience, I am constantly on the go listing and selling homes and property in Lake Martin. As a lifelong resident and active member of the Lake Martin community, I have a true understanding of Lake Martin and the needs of a family. As your real estate agent I am dedicated to giving you the personal attention you deserve as I help you find and purchase the Lake Martin home you want. Let me help make your dreams come true!